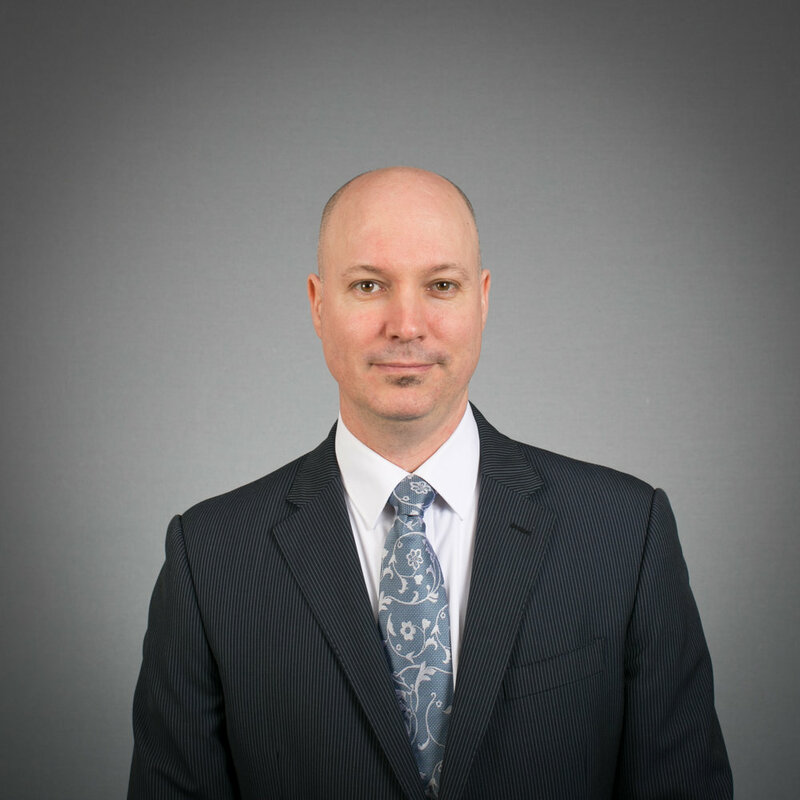 Dr. Timothy Davison is VP of Bioinformatics and Biostatistics within Almac Diagnostics. His remit also includes Assay Software Development for clinical trial assays and companion diagnostic (CDx) devices and Data Management. In this role, Tim leads a Department of scientists, analysts, programmers and data managers providing technology integration and benchmarking, and the discovery and development of diagnostic, prognostic and predictive clinical trial and CDx assays. Timothy received his bachelor of Applied Mathematics from the University of Waterloo and Ph.D. in Medical Biophysics from the University of Toronto. He spent 2 years as a post-doctoral research scientist, joint appointed to the Max Planck Institute for Biological Cybernetics, Department of Empirical Inference for Machine Learning and Perception, and the Institute for Developmental Biology, Department of Molecular Biology.